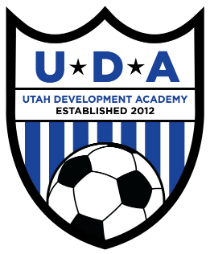 UDA is seeking coach-mentors to oversee the development of players in our programs. 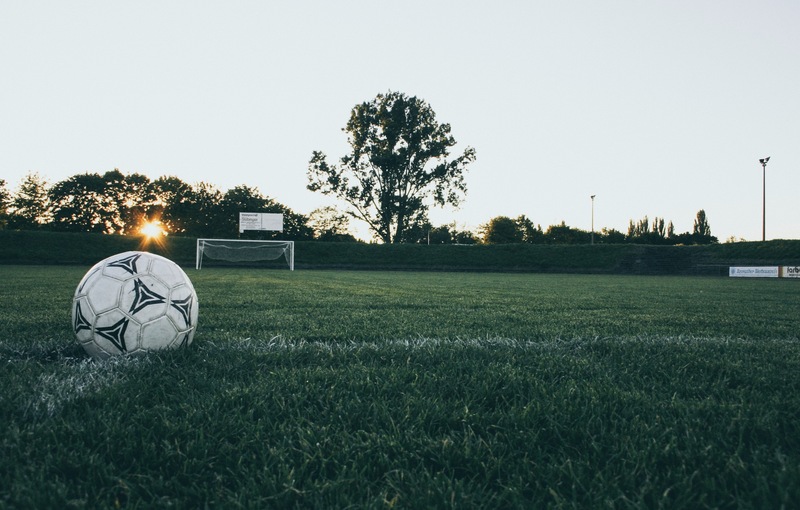 Coach Mentors are expected to have a US Soccer Federation License (or license pending) and will serve as role models and leaders who work with players ages 7-18 on an annual calendar year. 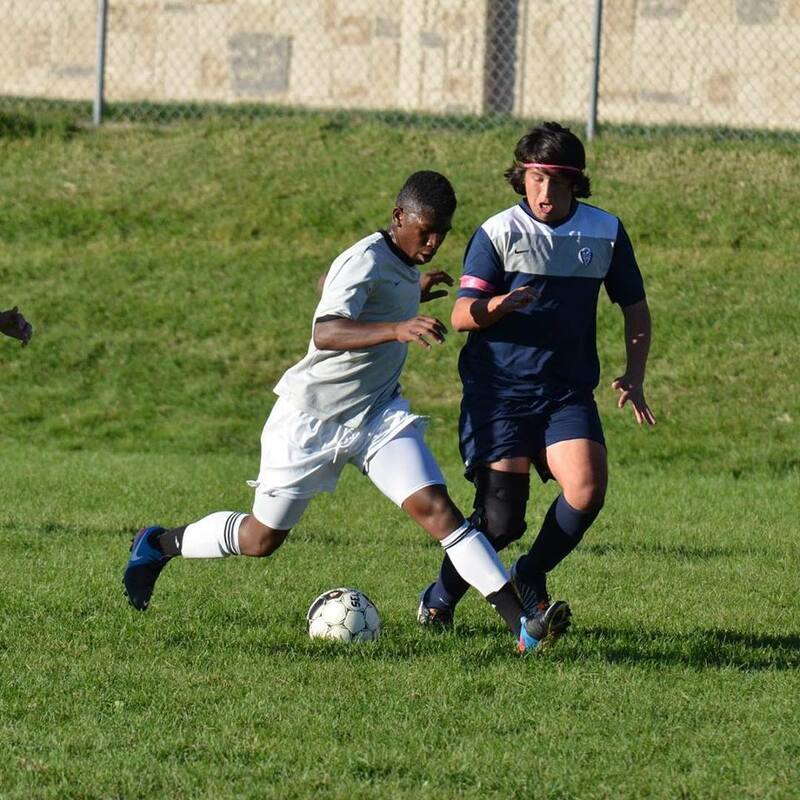 Coaches are responsible for developing seasonal plans and development goals, designing and implementing trainings, and coaching games. Coaches are expected to participating in the collaborative activities with their peers on the UDA staff.